Bane might’ve been born in the dark, but Tom Hardy’s Bane-shaped body was born out of blood, sweat and tears. 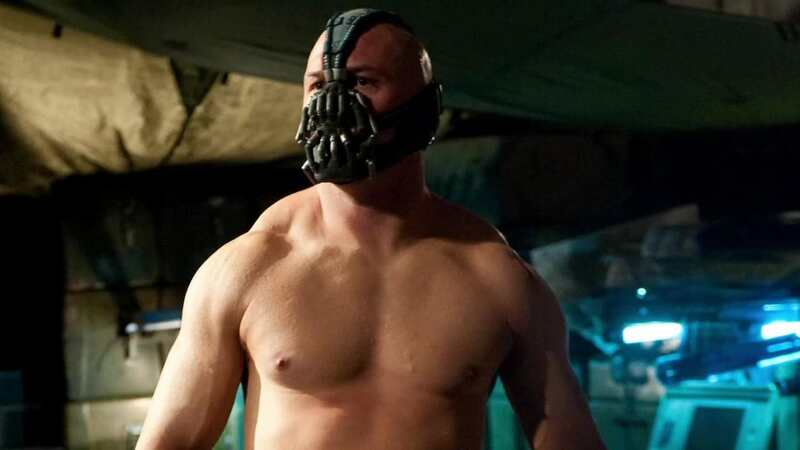 The 39-year-old portrayed the malevolent Bane in Christopher Nolan’s The Dark Knight Rises, much to the delight of comic book aficionados and the awe of gym junkies everywhere. 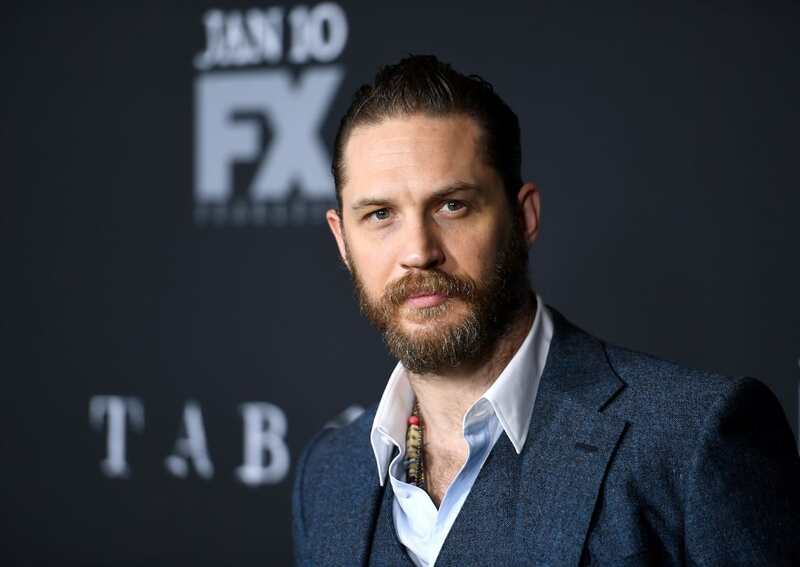 But – unsurprisingly – Hardy’s mission impossible to gain 42 pounds of muscle and fat to fill out that Bane mask in three short months came at a cost. Peace has cost Hardy his strength, apparently. Since hanging up his mask and leaving Gotham, the 5ft 9 inch Hollywood star has experienced some aches and pains due to his extreme weight gain and subsequent loss. To go from one extreme to another has a cost. I’m certainly a bit achier than I used to be! Compared to Christian Bale I’ve been by no means extreme in my body changes, but for what little I’ve done, yeah, I certainly have joints that click that probably shouldn’t click, you know what I mean? And carrying my children is a little bit harder than it used to be – but don’t tell them! I’ve probably damaged my body too much. I’m only little! If I keep putting on weight I’ll collapse like a house of cards under too much pressure. 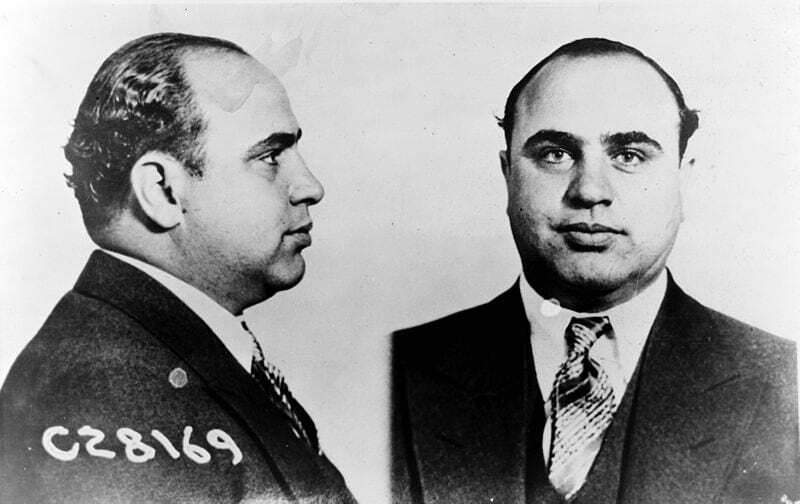 Al Capone was 40-something when he passed away, so he wasn’t that far off my age anyway. And he’d lost a lot of weight before he passed because he was suffering from Syphilis and deteriorating. It’s not the classic Al Capone that you necessarily envision with the silhouette. 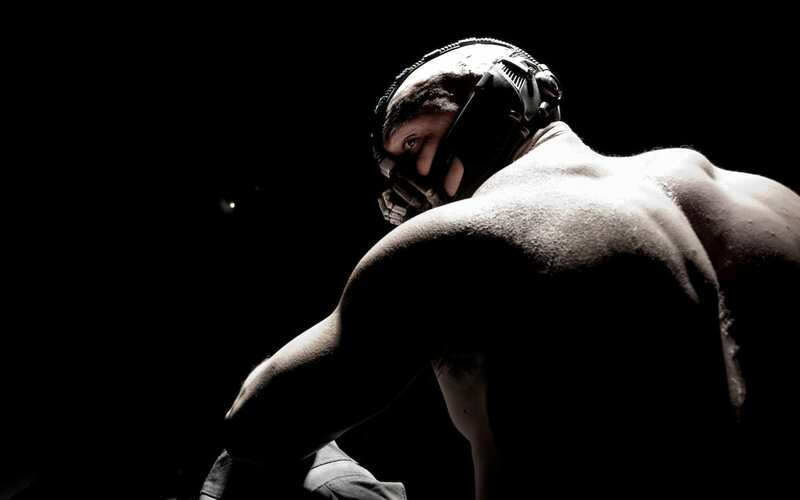 By the sounds of Bane’s gruelling work out routine, this film should offer some light relief.